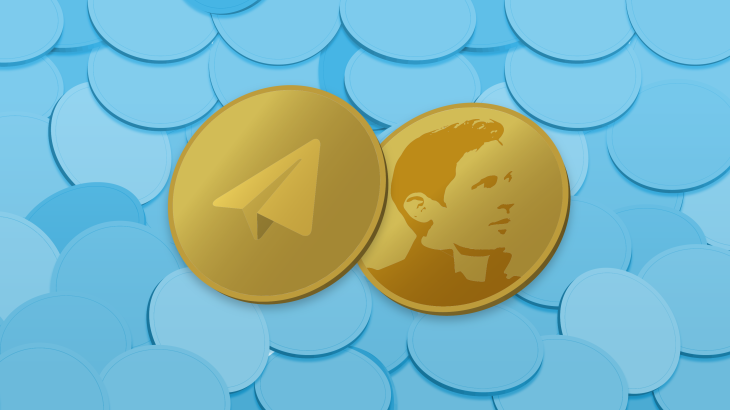 The instant messaging service Telegram has apparently filed more papers with the US Securities and Exchange Commission (SEC) stating that it has now raised a total of US$1.7 billion during its Initial Coin Offering (ICO). The service already filed with the SEC back in February after raising US$850 million. Telegram has a native cryptocurrency token known as the Gram. It seems the instant messaging service Telegram is going from strength to strength. A recent press release by the company stated that the messenger had just reached 200 million monthly active users, and now it appears that Telegram's ICO is going to continue to break records and help fund the service’s future development. The ICO for the Gram token had already raised US$850 million according to documents filed with the SEC, and it has been reported that a further US$850 million has now been raised. There is even speculation that the Telegram Group Inc. could amass as much as US$2.55 billion during the three rounds of funding. Telegram users will have access to the TON wallet (TON is the name of the blockchain and stands for Telegram Open Network), meaning Gram could quickly become one of the world’s most adopted cryptocurrencies. However, not everything is coming up roses for Telegram and its Russian founder, Pavel Durov. Notebookcheck recently reported on how the company has been ordered by authorities in Russia to hand over encryption codes or face being blocked in that country.